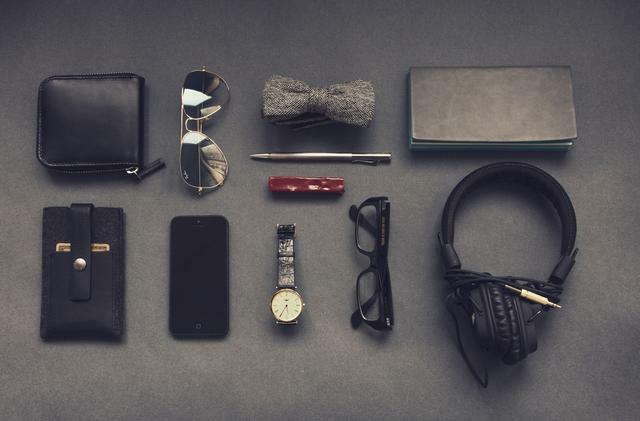 Bermuda, known for its pink-sand beaches and colorful architecture, is also recognized among watch and jewelry lovers far and wide as the home of renowned jeweler Astwood Dickinson. In June of 2015, the well-respected store relocated to Orbis House at 25 Front Street, after 111 successful years just a few blocks away at 85 Front Street. The deci- sion to move was a thoughtful one, as CEO Somers Cooper explains. “It’s always a risk when moving an institution from an established and successful location. The opportunity arose at the same time our lease was near completion,” says Cooper. “We believed that a move to Orbis House would appeal to our customer base and allow us to showcase our beautiful products in an updated setting. The new store was the brainchild of Mr. Cooper’s business partner, James Boyce. “While Astwood Dickinson enjoyed an enviable position as one of Hamilton’s top stores, we felt that it was time for us to reintroduce the company in a modern setting and realign our product mix to best suit both our local and tourist guests,” said Mr. Boyce. 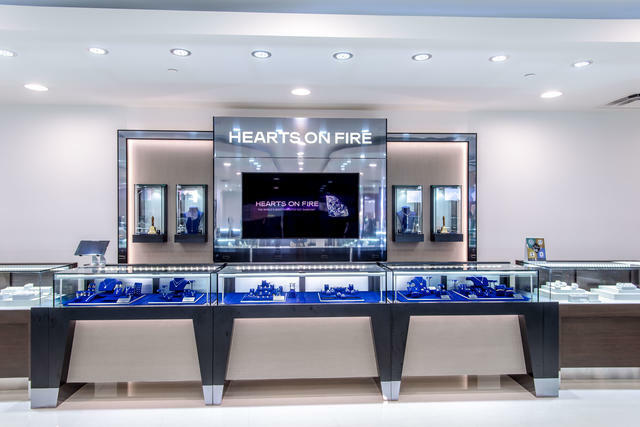 The new flagship offers an open and modern environment that captivates visitors with shop-in-shops featuring such renowned marques as Bremont, Cartier and Hearts on Fire, the world’s most perfectly cut diamond. Flawless showcases, gleaming under the glow of newly installed suspended LED lighting, display an admirable range of products from such highly esteemed watch brands as Jaeger-LeCoultre, Breitling, Omega, Bremont, TAG Heuer and Raymond Weil. Jewelry brands include Effy, Royal Jewelry and Links of London. 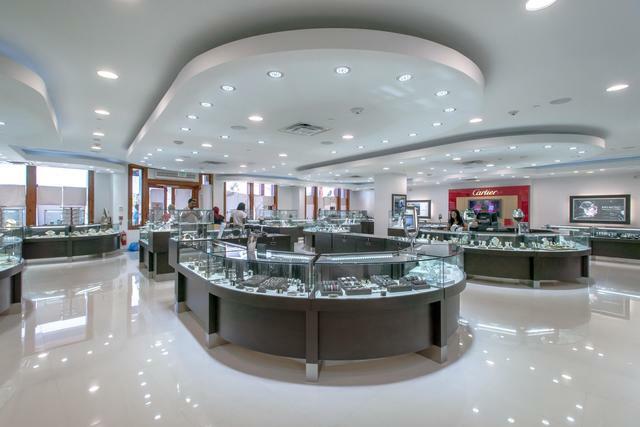 In addition, the store also offers its own Original Bermuda Collection, all handmade jewelry in 18-karat yellow gold made in the company’s Bermuda workshop using the island’s ora and fauna as inspiration. Limited editions are popular at the store, thanks in part to its reputation for having a rich selection from a variety of brands. 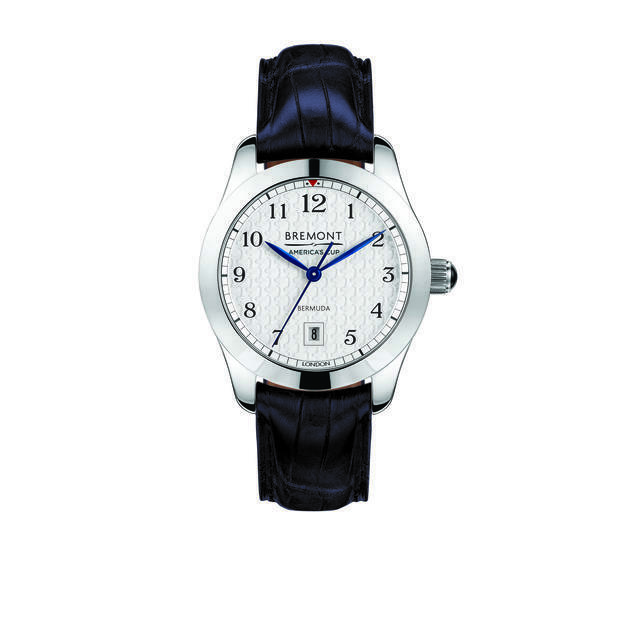 As an example, customers excitedly anticipated the Bremont America’s Cup Limited Edition timepiece. Created in honor of the upcoming world-class sailing event, the finals of which will take place in Bermuda in 2017, just 250 pieces quickly sold out. 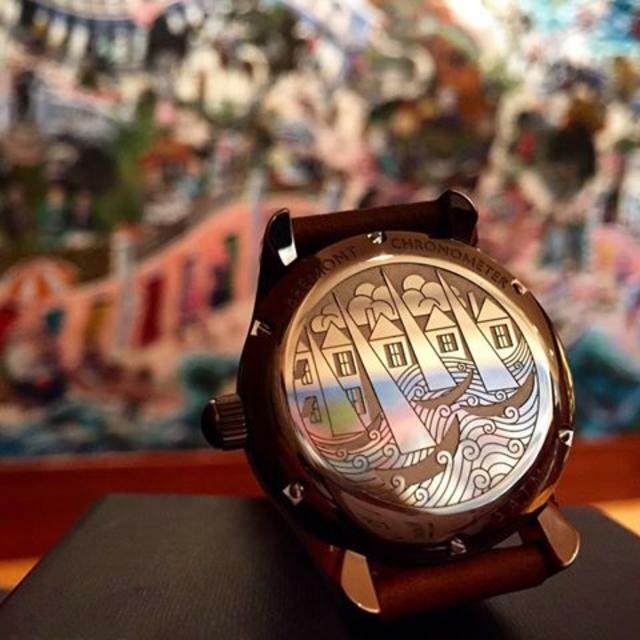 So for this year a 32mm Ladies Bremont AC32 was commissioned with the America’s Cup dial and an engraved case back showing artwork designed by local artist Graham Foster, famous for his John Lennon Sculpture. Astwood Dickinson is the only store in the world offering it. 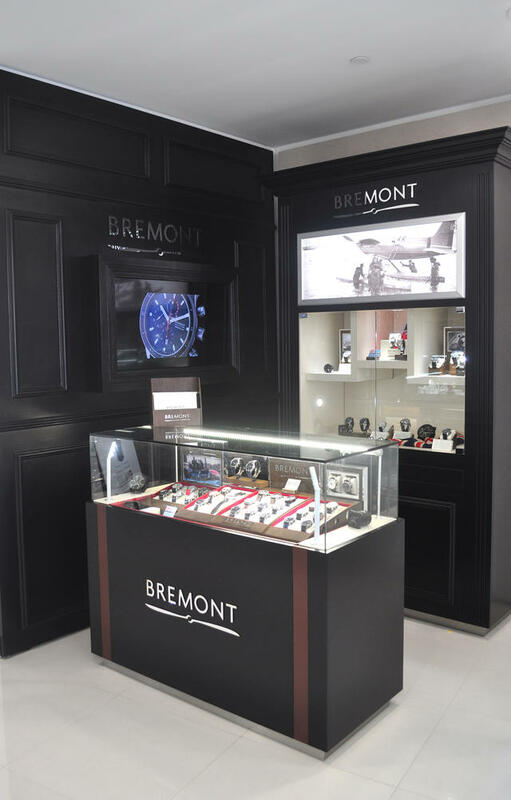 With the company’s highly visible presence in the Bermuda, a collaboration was formed with the Hamilton Princess Hotel, which had just completed a $100 million refurbishment with a marina, to open a boutique featuring official America’s Cup products along with Bremont, Cartier, Omega, and Hearts On Fire Diamonds. 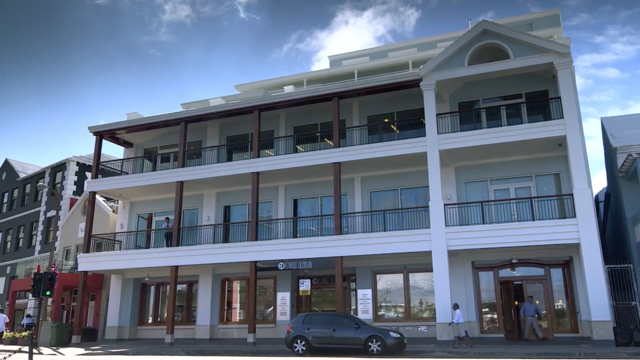 The new boutique has the same DNA as the Flagship Store and has a walk-through to the America’s Cup store featuring the six America’s Cup team clothing and accessories. A final coup was adding Vineyard Vines, official style of America’s Cup, clothing to the America’s Cup Bremont special edition watches.